Pacific Ocean-Nauru My second time here and my oh my has this place changed . From Riches to Rags !!! In the 1980s when I was here there were so many cars and so many filling stations. Now most of the filling stations just left and abandoned. So a Island that has lost its soul. It is the only nation in the Pacific islands, that I need to arrange a visa in advance. 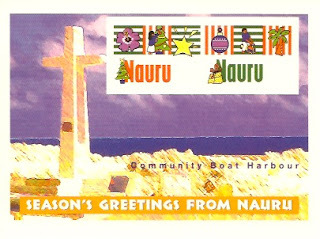 Nauru is now so different then the rest of the pacific neighbours. Hopefully one day it will find its feet. The Post office in Nauru was in a sorry state. It could do with a lick of paint. But the staff were more then helpful and it was great to have a chat and get their view of how Nauru is. 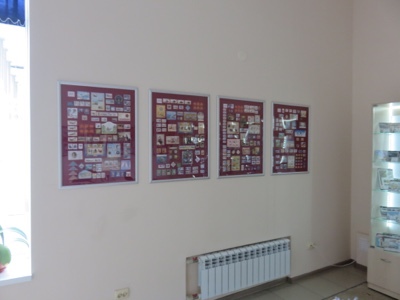 A full philatelic selection of stamps to choose from. Though no new issues for a few years now. I guess no money to do that. This Postcard was one of two that I found on the island and both were only available from the Post office. It is a pre paid card, but I still put Nauru stamps on the card. 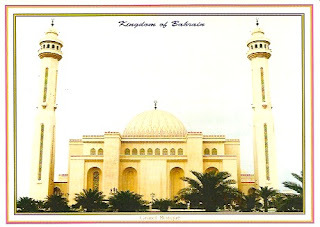 Middle East-Bahrain-Manama This is a card that somehow I left out of my collection. A eagle eyed follower informed me that I had not been to Bahrain. Then I discovered I had not loaded up this card. This is from February 2005, so a few years back. This is the Grand Mosque and I remember been in this find building. I found the main Post office in Manama after a few wrong turns. I was able to view from a selection of stamps and purchased this one. 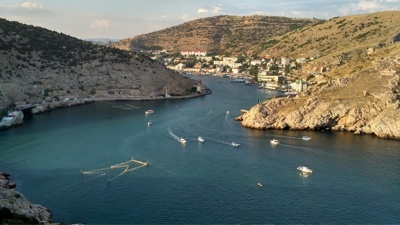 Europe-Russia-Crimea-Balaclava A beautiful view over the harbour. I actually came up to t his point. It was a wonderful sunny day just like this. The famous Submarine base was here, now no longer in use but a museum. I posted this card on my last stop in Yalta. I could not find any suitable cards here in Balaclava so got this card from the wonderful philatelic office in Sevastopol . 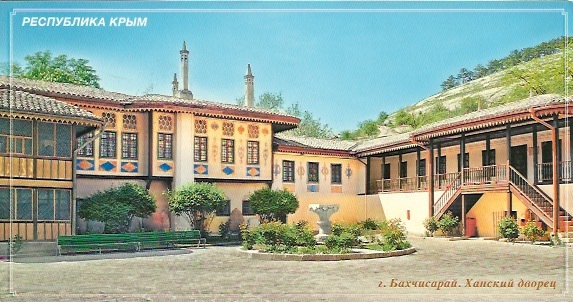 Europe-Russia-Crimea-Bakchysaray This is the Khan's Palace. 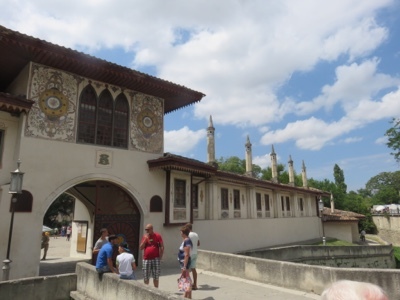 It was built in the 16th Century by Russian and Ukrainian slaves under the direction of Persian, Ottoman and Italian architects. Well worth seeing for sure. The stamp is from a miniature sheet. This card was posted in Yalta. 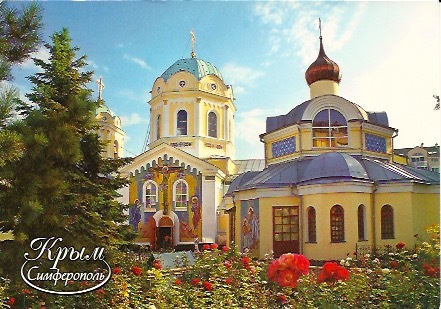 Interestingly these postcards were printed for Russian Post office in July 2014 . 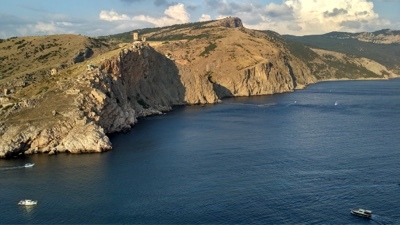 Only a few months since Crimea changed from Ukraine to Russia. 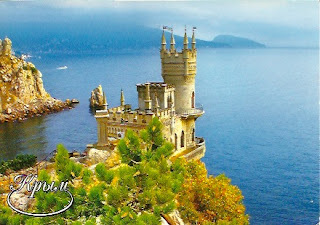 Europe-Russia-Crimea-Yalta Here is the famous Swallows Nest. This toy town castle is a favourite for Crimean postcards. The castle has a great view and actually overhangs a cliff. Great to visit. 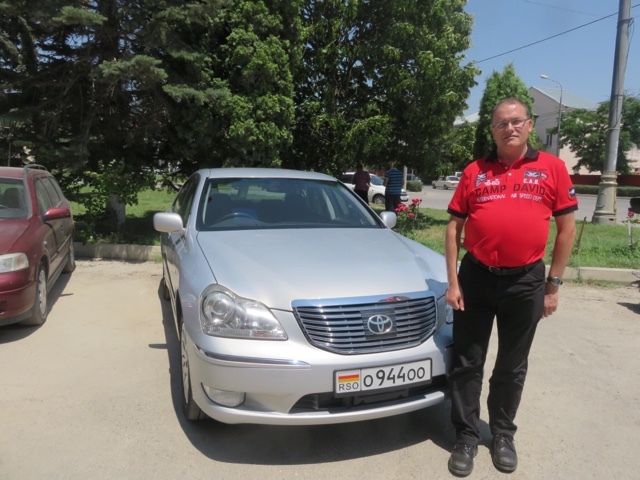 It is near Yalta. 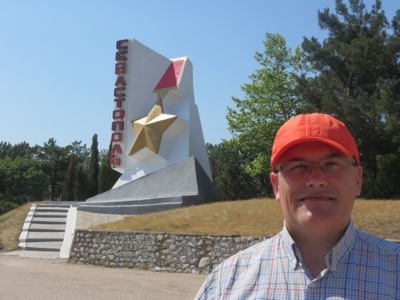 I had always wanted to visit Yalta. Especially interested in Chekov's dacha where is nearby. 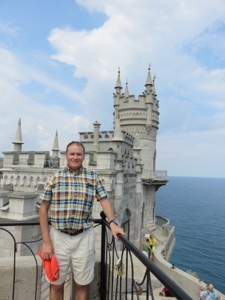 Yalta did not quite live up to expectation , but glad I visited. The main post office is right in the middle of town on the seafront. Busy when I was here. I had purchased these stamps in Sevastopol . 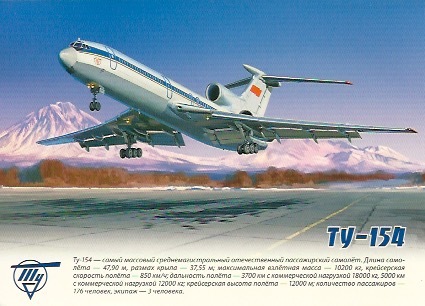 Europe-Russia-Crimea- Yalta This is the fist time I have placed a postcard of a plane. I have travelled on a Tupolev 154 a number of times. Last time was in 2006 on a flight from Nakhchivan to Baku on Azerbaijan Airlines. 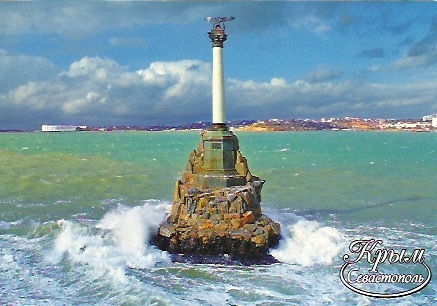 Europe-Russia-Crimea-Sevastopol Another postcard featuring the Eagle Column . A bit like the photo I took but the water is calmer in the photo. I am showing this card especially because of the stamps. 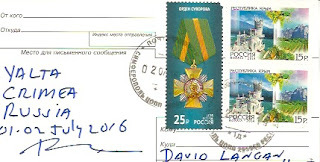 They were as far as I know the first stamps issued by Russia showing Crimea since change from Ukraine to Russia. They again show the Eagle Column and the building that shows the famous painted panorama . 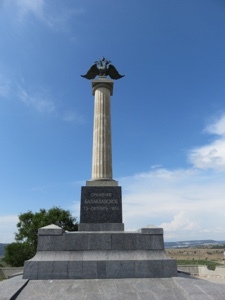 This is of the Crimea War. It is fantastic and I really enjoyed taking the time to see it. 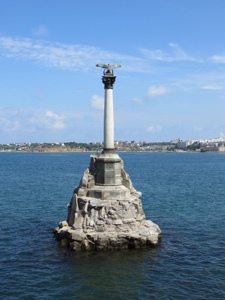 Europe-Russia-Crimea-Sevastopol Here is the Eagle Column to commemorates Russian ships deliberately scuppered at the mouth of the harbour in 1854 to make it impossible for enemy ships to pass. It is a popular tourist location. 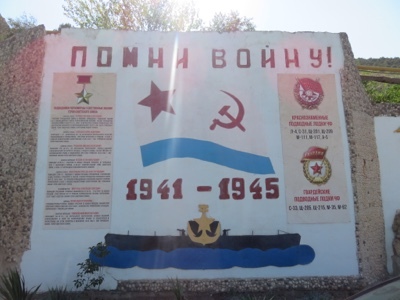 Sevastopol is such a interesting city with lots to see. 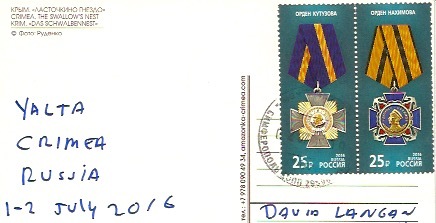 This miniature sheet issued by Russia in 2015. So they are quick getting out stamps showing areas in the former part of Ukraine. This is the world heritage site - The Greek city of Chersonesus . Founded in 422 BC. Here also is the very first Russian Church. 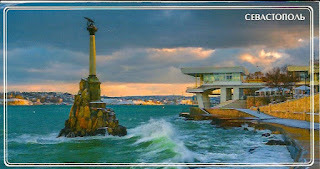 Europe-Russia-Crimea-Sevastopol A beautiful view of this city from the water. It is a wonderful place just to walk around. So full of history. A new set of stamps from Russia. Some of the stamps are embossed. 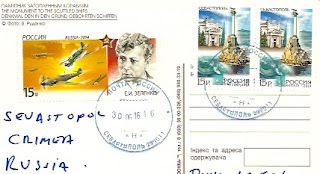 All these postcards have been cancelled in Sevastopol . The Post office is large . 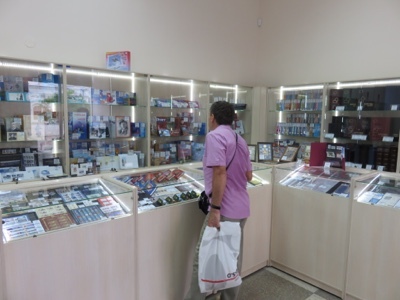 Purchased all the stamps in the fantastic Philatelic shop beside the Post office. 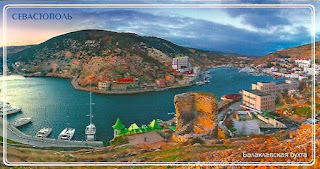 Europe-Russia-Crimea-Simferopol Here is the capital of Republic of Crimea. On maps Crimea is part of Ukraine. But in practical level it is Russia. So hence I put this area as Russia. Arrived into the early hours of the morning . So spend my first night here in Simferopol. This is the Holy Trinity Monastery which is in the centre . Posted this card in the main Post office in the city. 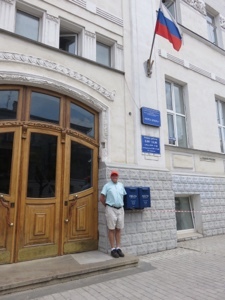 It was as just by luck next door to my "Hotel Ukrainia " . 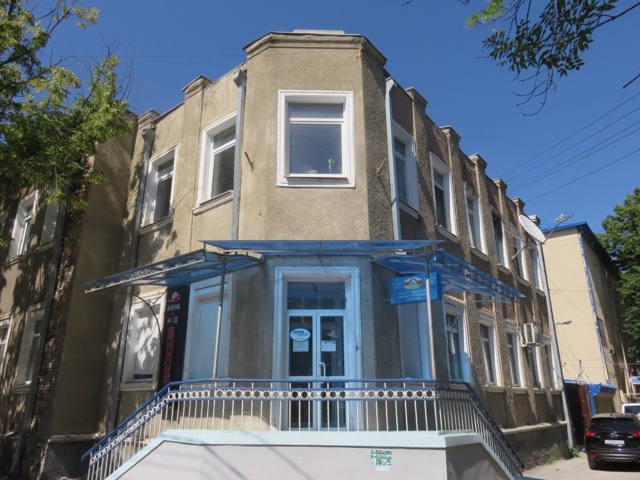 At this post office did not see a choice of stamps so I had the first two "Crimea " stamps and was sold a R5 Definitive. 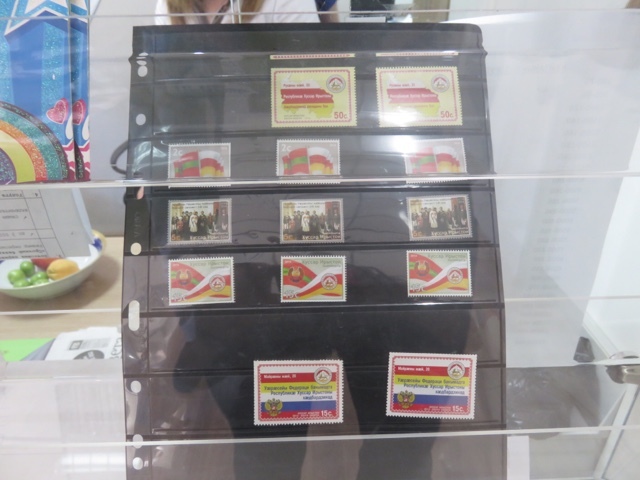 The Crimea stamps are no longer on sale on Crimea as sold out. Asia-South Ossetia-Tskhinval This postcard is showing a overall view of Tskhinval. 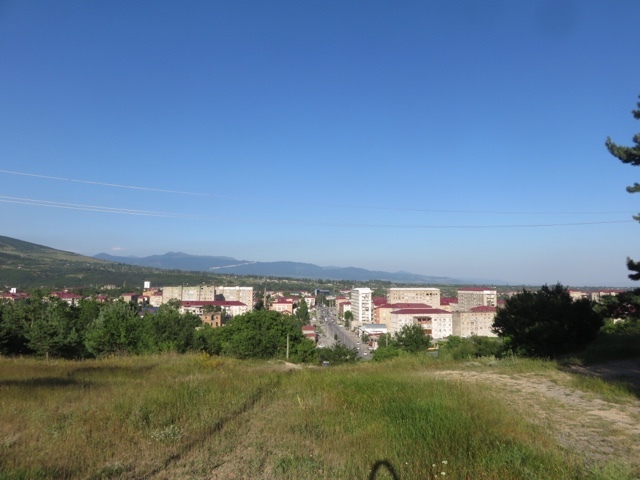 The capital of South Ossetia. 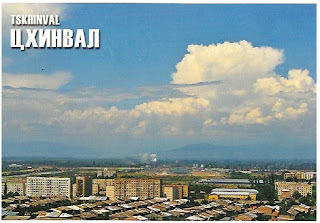 On maps you will see this as Tskhinvali which is the Georgian spelling. You can see in the picture a burnt out building on the front. 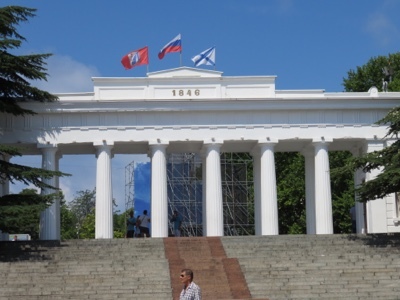 Also if you look hard enough a Georgian flag as the picture looks towards the border with Georgia . It is only now that the city is starting to take shape again with many new roofs and repaired buildings. It is great to see this postcard arrive though the mail. It is never really clear if that will happen. A little over two weeks posting so that is very good. Bearing in mind the mail has to go out via North Ossetia. Stamps show the flag of South Ossetia. 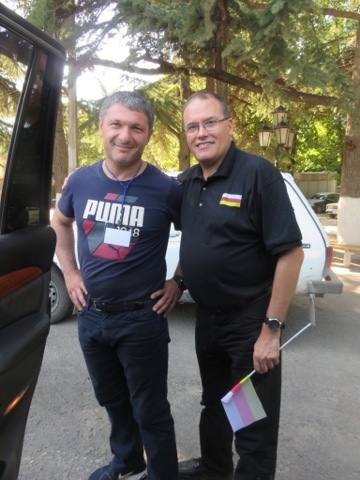 There are no postcards for sale in South Ossetia so I got the card printed prior to going. A very rare postcard from a rare Postal area. On this card I spelt the city as per what is on a map. 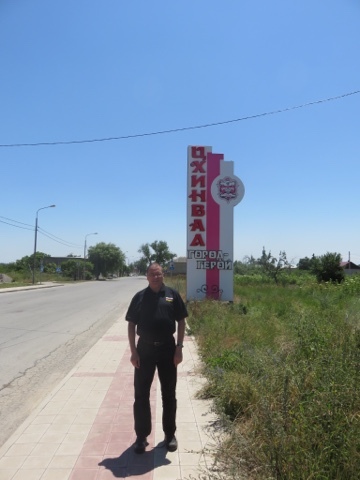 I have been looking forward to visiting Crimea. There is so much to see here. Now part of Russia. Here you do feel it is part of Russia. Due to sanctions all international contact and banking is suspended. 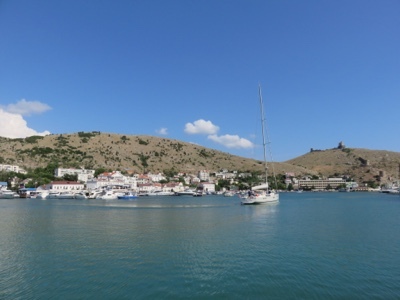 Visiting here now may be more hassle , as you need a Russian visa . However there is worthwhile place to visit. Not as packed as before tourist wise as really only Russian visitors here. Sevestapol is interesting . 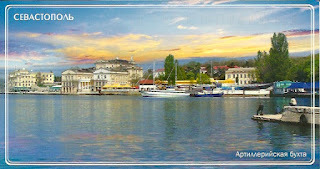 It is a Federal City and has special status. 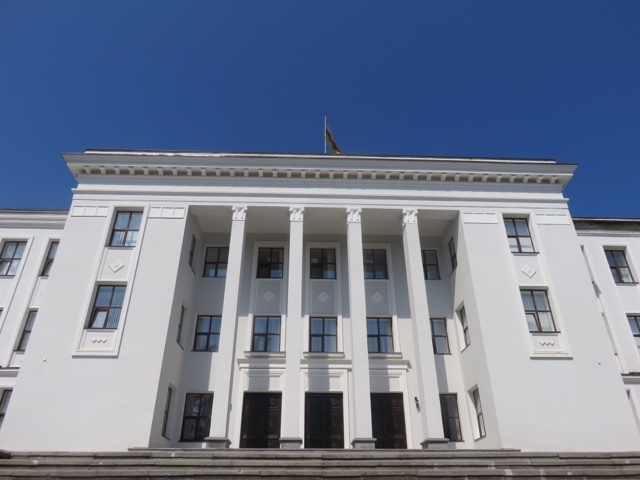 It is governed from Moscow and not from the local " Republic of Crimea" parliament. St. Petersburg and Moscow also have the same status. 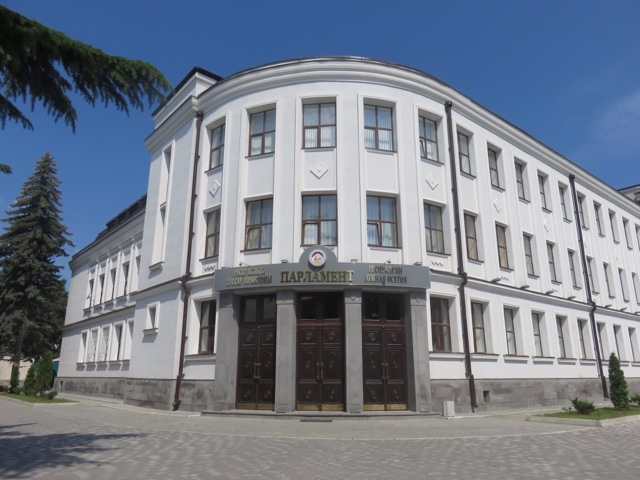 The Philatelic section of the main Post office is next door to the main Post office in Sevestapol This office is only 2 years. Before I guess the Post office just had a regular section as then was Ukraine. Now it has without doubt the best selection and display of stamps I have ever seen in all my visits worldwide. 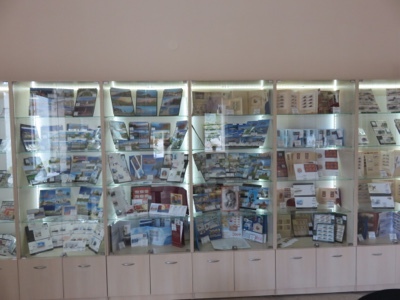 The staff were very well trained and were interested and offered to show and sell more. This surprised me for Post office staff and especially for the usual service one gets in most Russian shops. So I spend quite some time there. 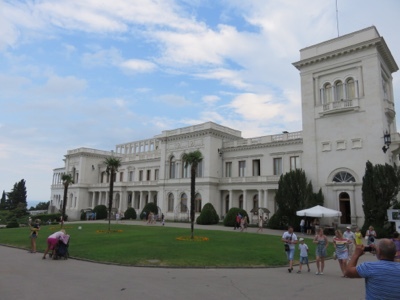 Palace where Crimea conference was held in 1945 . 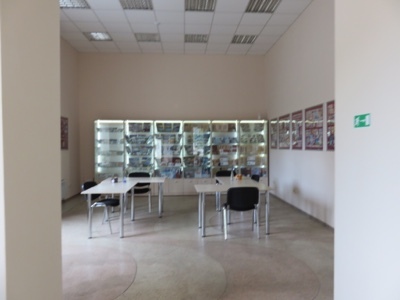 The Philatelic section of the Post office. 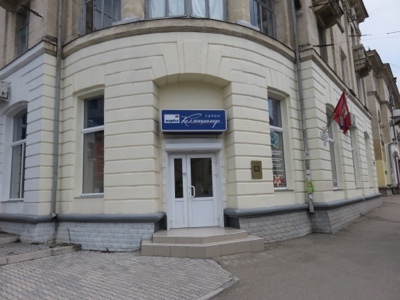 It is next door the the main Post office . 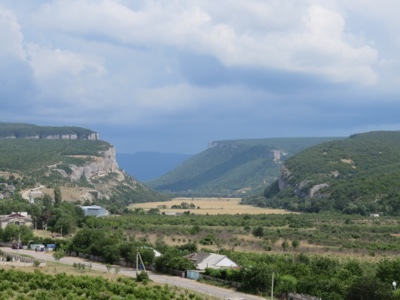 It has take me quite some time to arrange a visit to South Ossetia. You need a permit from the Government to visit here. Up to late last year they have been not been forthcoming from the authorities. It is only now that non Russians are being allowed to visit as tourists. One of the reasons is that there is poor infrastructure and it is only now that this is being updated. 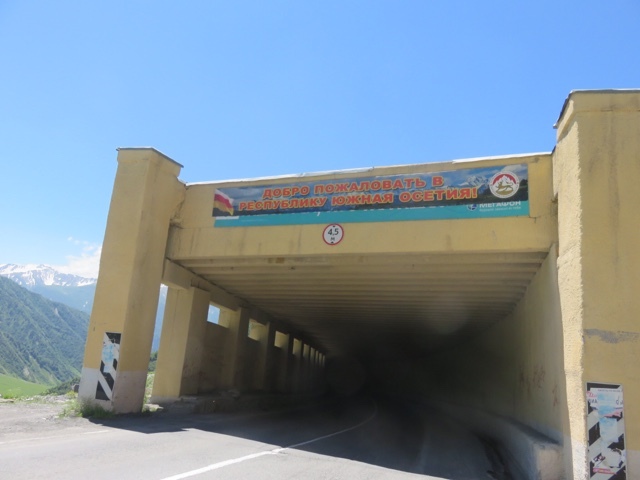 The Scenery on the way across the border from Norh Ossetia is excellent . 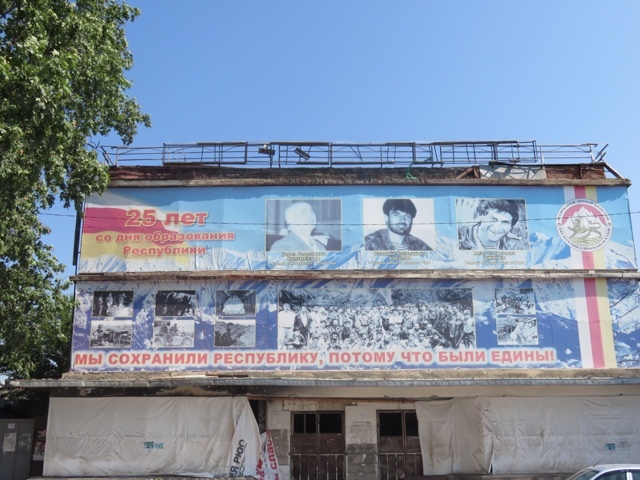 The locals speak Ossetian and Russian. 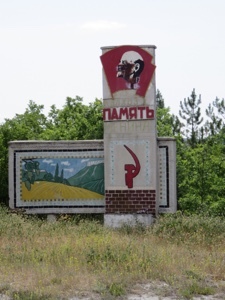 After the USSR broke up up in the early 1990s, this area did not wish to be part of Georgia. Just like Abkhazia they speak their own language. 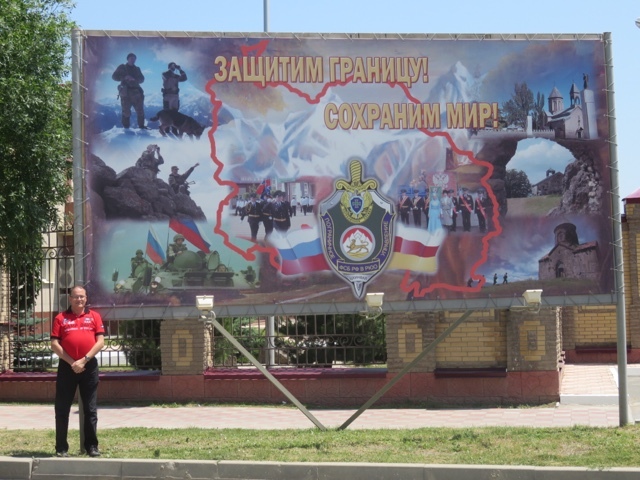 After the last war in 2008 , I think there is no hope that this area will ever go back to Georgia and in fact the people want to join Russia and be part of North and South Ossetia. The Mountains just across the border from Russia. The start of one of the many tunnels in this area. 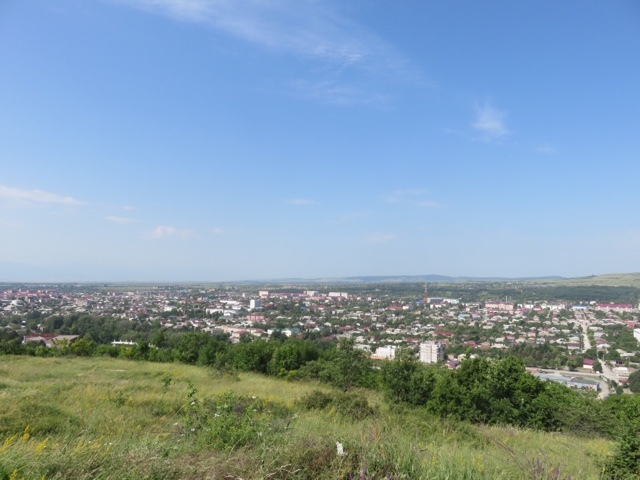 The entrance to the city Tskhinval . 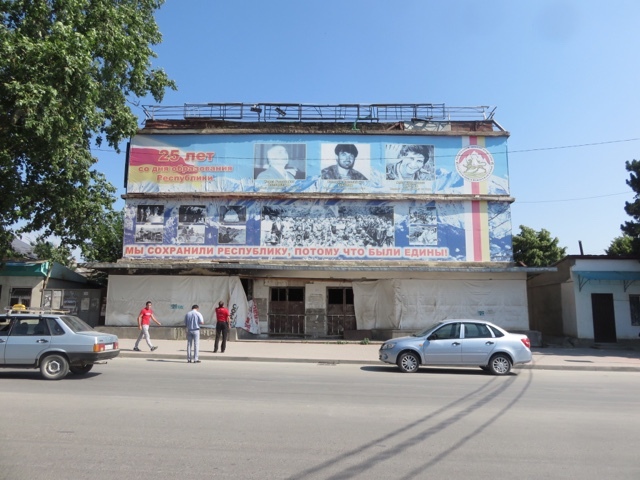 The Post office in Tskhinval . With the Manager of the Post office and some of the staff. 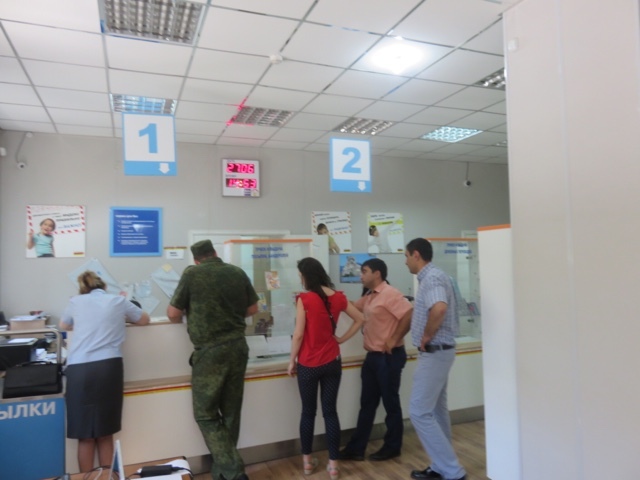 The counter of the Post office. Note a Soldier. 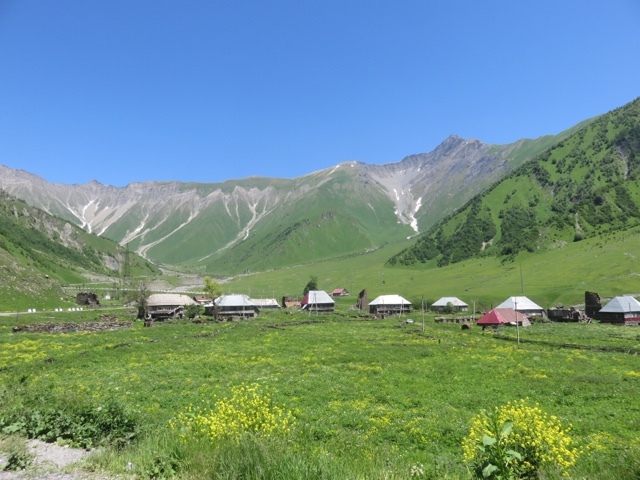 There are many in South Ossetia, but cant take photos. The Parliament that was bombed in the war., Now fixed up.